The must-read summary of Al Ries and Jack Trout's book: "Bottom-Up Marketing: Building a Tactic into a Powerful Strategy". This complete summary of the ideas from Al Ries and Jack Trout's book "Bottom-Up Marketing" shows that traditional marketing is generally carried out top-down. That is, the senior manager decides on a strategy the company will follow and the middle managers decide on the tactics to achieve that strategy. However, this summary highlights that historyﻡ؟ﺵs most successful companies have invariably developed strategy from the bottom-up. In this method, the company first identifies a tactic that is delivering a sustainable competitive advantage in the minds of consumers. The company then focuses its resources on exploiting that tactic to the greatest possible degree by building the tactic into the companyﻡ؟ﺵs entire marketing strategy. Bottom-up marketing suggests that the best and most effective way to become a marketing strategist is to put your mind into your marketplace and to find inspiration where customers come into contact with your product or service. By immersing yourself in the tactics of whatever works in reality, you can develop a highly effective marketing strategy. 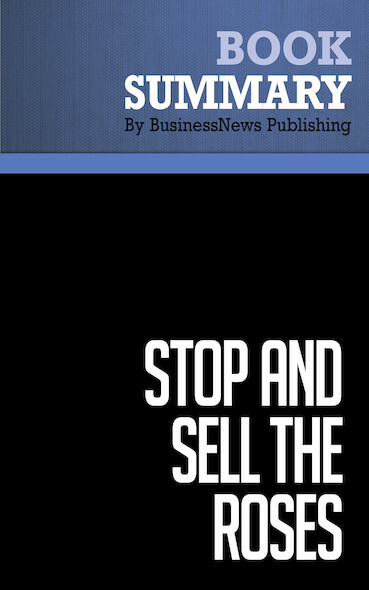 To learn more, read "Bottom-Up Marketing" and carry out your marketing strategies successfully.